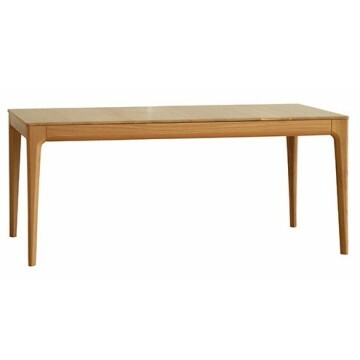 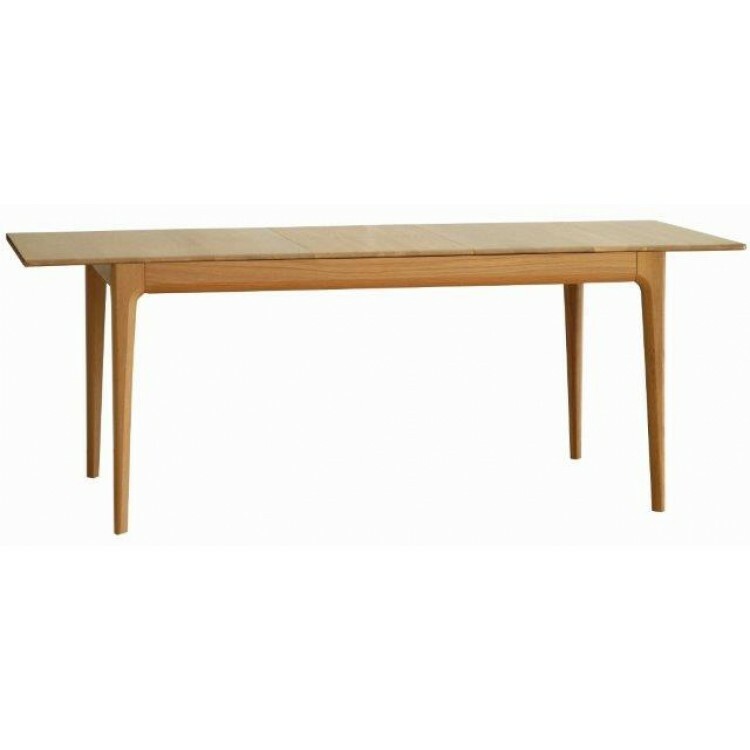 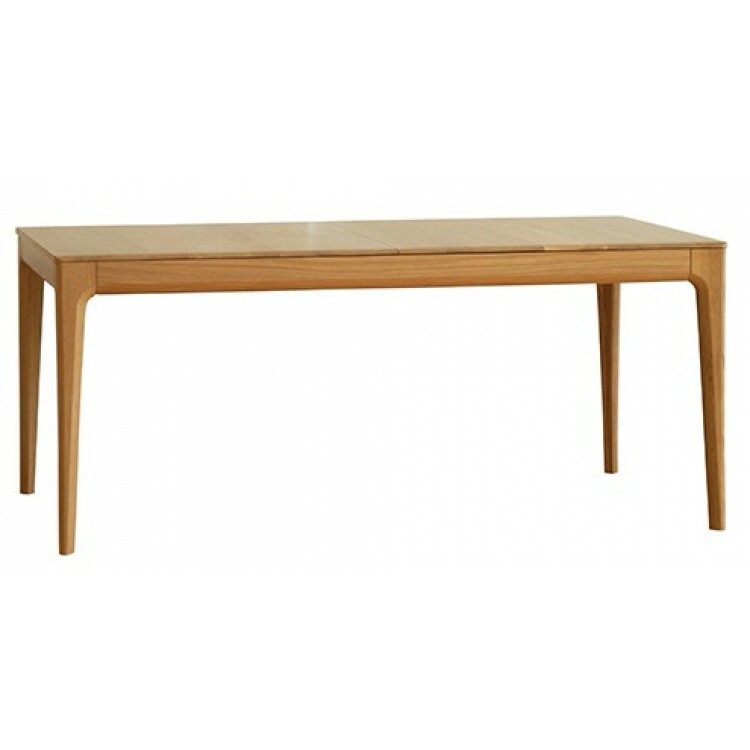 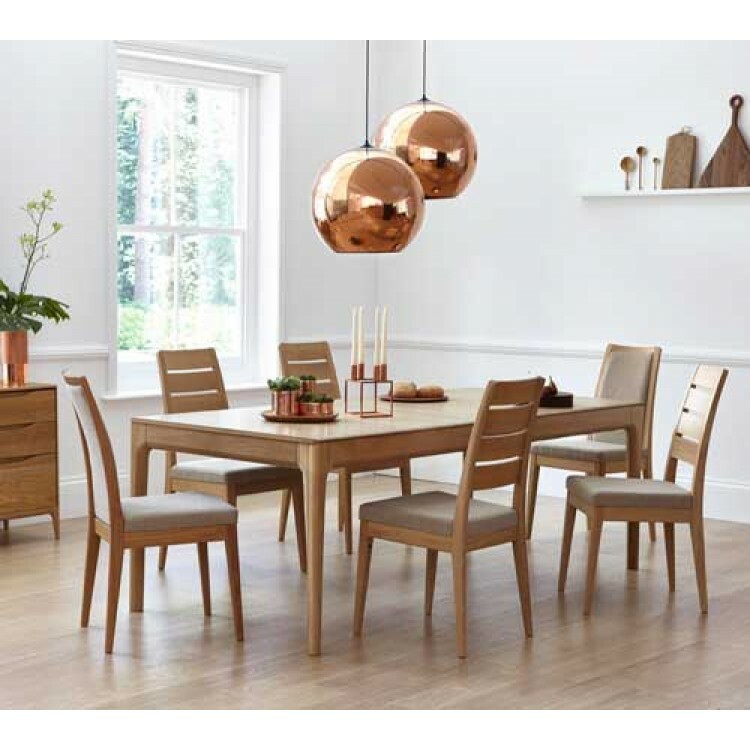 Ercol Furniture 2642 Romana Large Extending Dining Table. This table has and extension leaf stored inside so that you can easily seat upto 10 when opened, and 8 when closed. 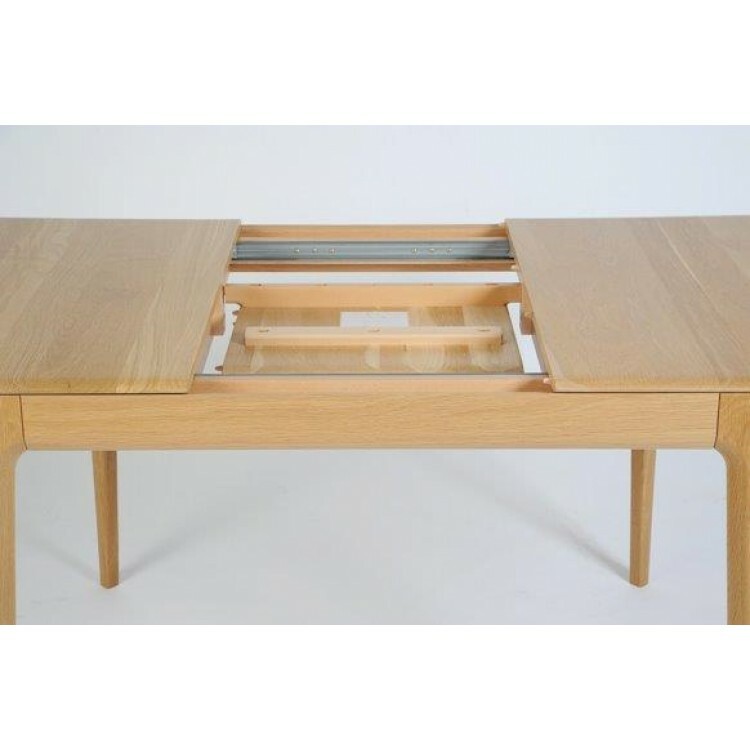 When you pull the table leaf at one end, the other side also slides open, for you to put the leaf in place.